Algorithm – A process written for search engines to determine what web pages to show based on what a user is searching for. Alt text – Is a line of descriptive text added to the code when an image is present to describe to search engines and users with accessibility restrictions what the image is. Analytics – A program which assists in gathering and analyzing data about website usage. Google Analytics is a feature rich, popular, free analytics program. Anchor text – Text links that appear in website copy, preferably keywords. Search engines use this text to help determine the subject matter of the linked-to document. Backlink – Any link into a page or site from any other page or site. Bread crumbs – Secondary navigation that typically appears above the content to provide a path or flow to where the user is in relation to the site, typically providing an improved user experience in being able to move through site more efficiently. Canonical – Used to help mitigate instances of duplicate content or pages that can be created dynamically and potentially indexed by search engines that create a second or third instance of content that already exists on the site. Here’s some more information about using canonical URLs. CMS (Content Management System) – Programs such as WordPress that can be effectively managed by users without needing to know how to write code. Comment spam – Posting blog comments for the purpose of generating a backlink to another site. Content – The text part of a web page that is intended to inform, educate or provide a solution to what a user is for. Conversion – Depending on the goals of your organization, a conversion could be a direct sale on your ecommerce site, a download, a sign-up, webinar registration. Crawler – A program which moves through a website via links to gather data. Directory – A site devoted to directory pages. The Yahoo directory is an example. Duplicate content – Content which is similar or identical to that found on another website or page. Impression – Marks the potential for a website or an ad to be seen. 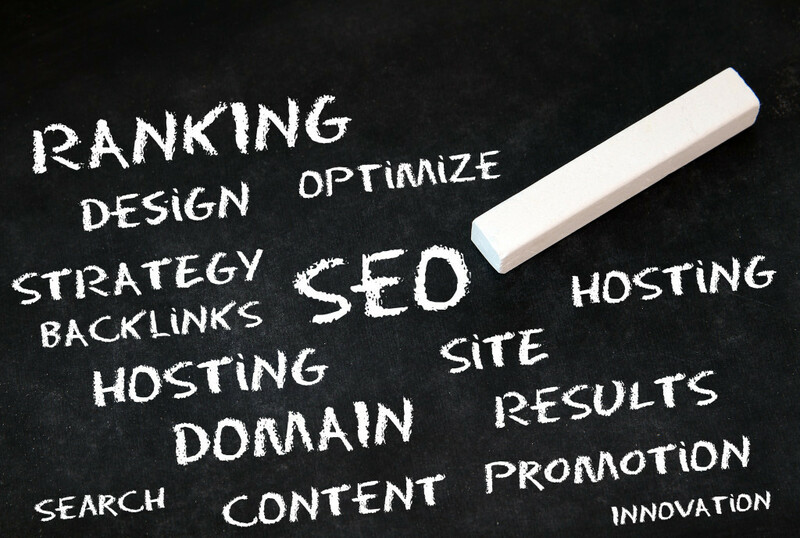 Inbound link – Inbound links from related pages are the source of trust and pagerank. Index – A database of webpages and their content used by the search engines. When your site is crawled and indexed, it shows a number of your site pages have been added to the search engine database. Keyword/search query – A word or phrase that a user enters into a search engine. Keyword research – Determining which keywords are appropriate for targeting. Landing page – The webpage that a user lands on when they click on a link on a search engine results page. Link – Could be text, an image, button or another element that takes the user to another page, section or site. META tags – Statements within the head section of an HTML page which furnishes information about the page. META information may be in the search engine results pages, but is not visible on the page. Metric – A standard of measurement used by analytics programs. 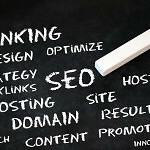 Organic search results – The search engine results which are not sponsored or paid for in any way. Pagerank – A value between 0 and 1 assigned by the Google algorithm, which quantifies link popularity and trust among other (proprietary) factors. Redirect – Any of several methods used to change the address of a landing page such as when a site is moved, page is renamed or deprecated. Robots.txt – A file in the root directory of a website use to restrict and control the behavior of search engine spiders. Here are some helpful tips on creating & testing your Robots.txt file. Search engine – A program, which searches a document or group of documents for relevant matches of a user’s keyword phrase and returns a list of the most relevant matches. SEM – Often used to describe acts of positioning or advertising for a website on search engines. 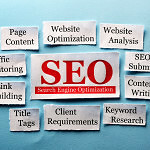 SEO – An ongoing process researching, developing, and promoting content to bring more organic traffic to your website. Site map – A page or structured group of pages that link to every user accessible page on a website and hopefully improves site usability by clarifying the data structure of the site for the users. Spider (bot, crawler) – A specialized bot used by search engines to find and add web pages to their indexes. URL (Uniform Resource Locator) – A web address. 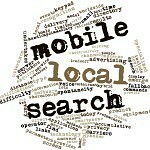 Local Search – SEO Optimization Checklist Best Logo Design – Seriously We Won & Have The Award To Prove It!